I never thought that pregnancy & glamour went hand in hand until I was sent this beautiful dress from Isabella Oliver. 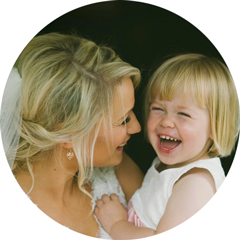 They have completely redefined maternity wear, pregnancy no longer means wearing a floral nightgown for 9 months. Isabella Oliver offer flattering, elegant maternity wear which makes you feel amazing! I opted for the Balcombe maternity dress which retails at £119. It's available in ivy green and caviar black. As you can see I opted for the green, the colour is perfect for the season. It fits me like a glove, the ruched effect on the side allowing the material to fit perfectly and comfortably across my bump, expanding with me as my bump grows. The Balcombe is one of Isabella Oliver's "forever" styles, meaning that this dress can be worn throughout pregnancy and long after, which I love. This is such an important factor when investing in such a beautiful, luxury piece. The draped neckline also make it perfect for breastfeeding in a non-obvious way. This dress made me feel fantastic, I love it's sophisticated and smart style and I know that this dress will get a lot of wear. I've already decided that it's going to be my Christmas day dress. 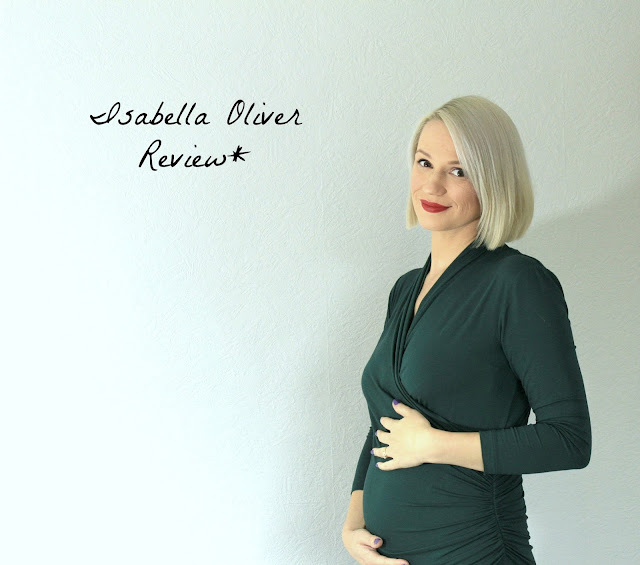 Isabella Oliver have a fantastic range of elegant maternity wear that is guaranteed to make you feel amazing over the upcoming party season.